Matt oversees client service, operations, technology, wealth management and investment advisory services and drives Aspyre Wealth Partner’s strategic agenda. Matt specializes in matters of personal finance, helping business leaders and their families achieve their financial and life goals. Matt graduated from Fort Hays State University with a B.B.A. in Finance, emphasis in Personal Financial Planning. 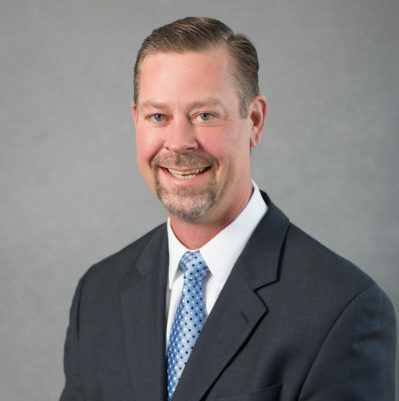 He earned his Master’s degree in Financial Services from The American College, and began his career with the firm in 1997 as a Registered Investment Adviser Representative. While at FHSU, Matt was a member of the National Champion Varsity Basketball team. His current professional activities include membership with the Greater Kansas City Chapter of the Financial Planning Association.